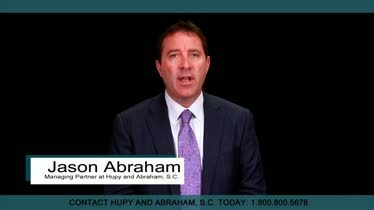 Pharmaceutical Class Action Law Firm in WI, IL & IA | Hupy and Abraham, S.C.
Do I Have a Case Against a Pharmaceutical Company? 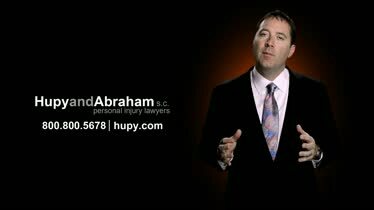 Hupy and Abraham has experience dealing with pharmaceutical and medical class actions. The failure to design a safe product, the failure to manufacture a safe product, or the failure to warn people of known dangers can be evidence of negligence. When pharmaceutical companies or other companies are negligent in one these ways, catastrophic injuries can occur. If you’ve been hurt by a defective drug, a defective medical device, or another product, you may be able to recover damages for your past and future medical expenses, lost income, out-of-pocket costs, pain, suffering, and other losses. However, the negligent company is going to fight hard to keep you from getting the settlement you deserve. Our experienced pharmaceutical class action law firm will go above and beyond the call of duty to make sure that you are treated fairly. Tell the pharmaceutical company that you mean business by contacting us as soon as possible. We offer a win or it’s free guarantee, so you have nothing to lose. 1. Make a comprehensive list of your symptoms and medications. It is important to document everything so you can receive a proper diagnosis, treatment plan, and legal recovery. Your doctor can determine why you are suffering side effects and how to treat you. If you were hurt by a medication or medical device approved by the U.S. Food and Drug Administration (FDA), you can report your injury directly to the government. 4. Talk to an experienced lawyer. Even if you report your injury to the government, you will need to pursue a legal claim to recover financial compensation for your injuries. Our experienced lawyers can provide you with a free consultation, advise you of your rights, and fight for your fair and just recovery. Are you looking for the right personal injury law firm to represent you in a defective drug or medical device case? An important part of your search involves learning what others think of the law firm and its attorneys. Here, you can browse hundreds of reviews from our personal injury clients to get to know more about us. Where did your accident occur? 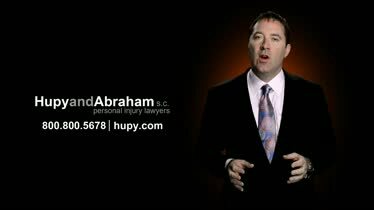 Hupy and Abraham, S.C. has more than 25 lawyers and approximately 175 support staff located throughout the states of Wisconsin, Iowa, and Illinois. Together, we have more than 200 years of combined experience helping injured people make fair recoveries. We invite you to join us in any of our Wisconsin offices (Milwaukee, Appleton, Green Bay, Madison, or Wausau); in any of our Illinois offices (Bloomington, Gurnee, or Rockford); or in any of our Iowa offices (Cedar Rapids, Des Moines, or the Quad Cities). If you can’t come to one of our offices, we will come to you to discuss your defective drug, medical device, or product claim. Our experienced lawyers always welcome your phone call, text, online chat, or the receipt of your online contact form. We would be pleased to schedule a free, no-obligation consultation with you if a pharmaceutical product has caused your injury. 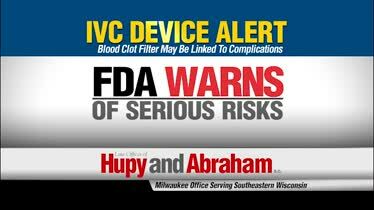 What You Should Know About Dangerous Drugs & Medical Devices Find out if the medicine is on our dangerous drug list and whether you might be part of a pharmaceutical class action suit.